The South Aegean Region’s recent TV campaign, aimed at showcasing the tourism offerings of the Cyclades and the Dodecanese islands, attracted millions of viewers through the channels of CNN International, contributing to the destination’s promotion in the US, Europe, the Middle East and Asia. 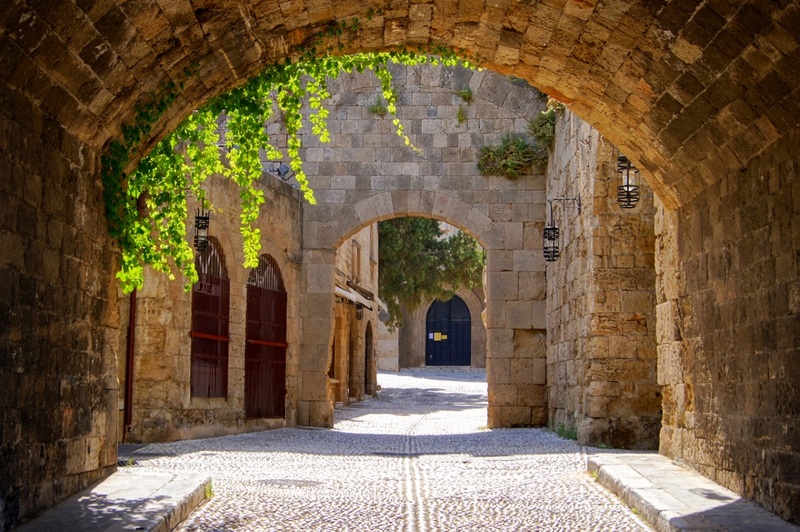 The campaign, which ran in November and December 2018, was part of an agreement recently signed between the South Aegean Region and CNN International. According to an announcement, the Region’s advertising video was screened to some 23 million travelers through the CNN Airport Network, which currently includes more than 60 airports in the US, exceeding initial estimations for 14 million. The video was also broadcast on CNN EMEA (Europe, Middle East and Asia). Furthermore, two 60-second vacation vignettes were broadcast on CNNI, during the commercial breaks of leading TV shows such as Amanpour, Quest Means Business, International Desk and Connect the World. Meanwhile, the campaign was said to have contributed to establishing a positive perception for the South Aegean islands, as a CNN poll showed that 89 percent of those who watched the video could easily recall it afterwards, and 79 percent of them said they were motivated to seek for more information. 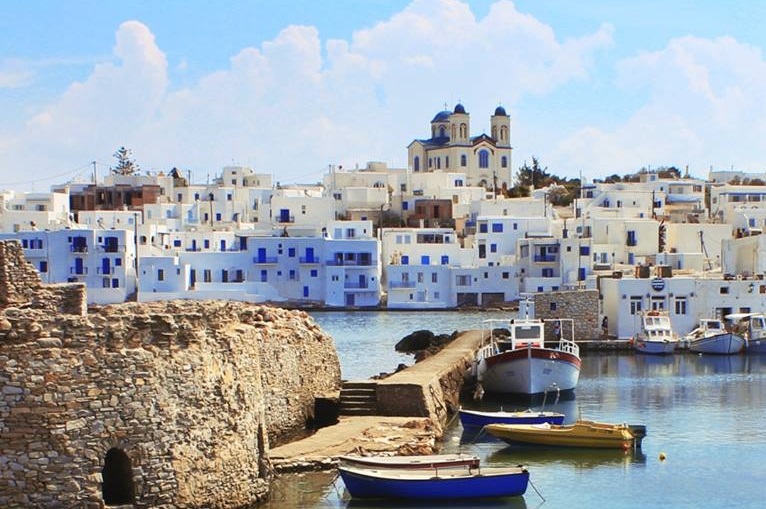 In addition, 83 percent of those asked said they were more likely to visit a South Aegean island in the future. 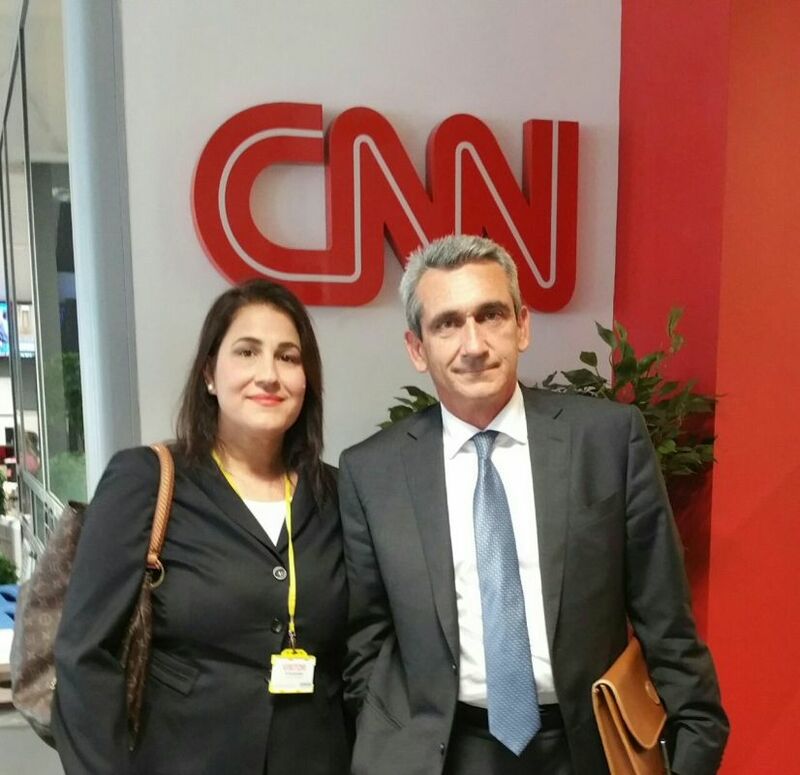 South Aegean Governor George Chatzimarkos with the region’s vice governor for Tourism, Marietta Papavasileiou at CNN’s headquarters in London (archive photo-2015). According to Vice Governor for Tourism, Sports and Culture Marietta Papavasiliou, the South Aegean Region will continue and further evolve its collaboration with CNN. “The South Aegean was the first Greek region that trusted CNN for its tourism promotion back in 2015… Through the new campaign, we have managed to promote the tourism offerings of our country to millions of viewers around the world; further improve their perception about the destination and enhance their desire to visit our islands,” she said.